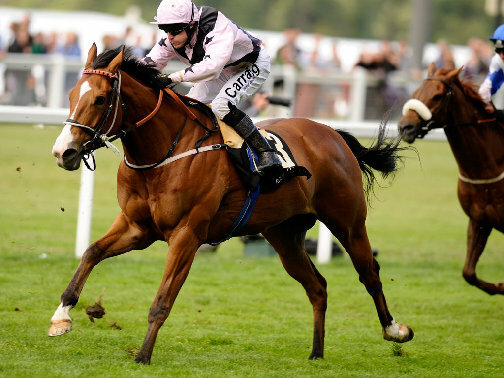 The £121,000 Ayr Gold Cup for 3yo’s+ will be run over 6 furlongs on Saturday. 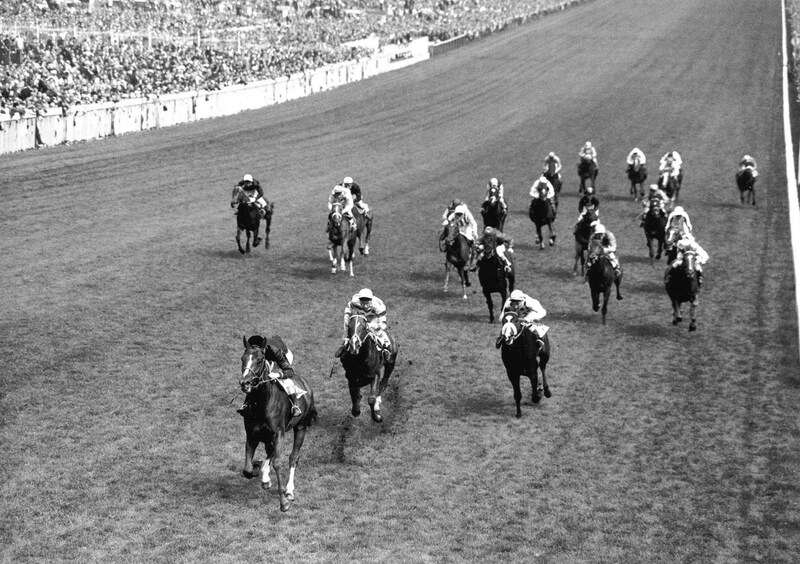 The first Ayr Gold Cup winner I ever backed was Compensation way back in 1964. He was a super sprinter who needed an easy surface to show his best form. In those days the race used to be run on a Friday. It started raining on the Sunday before and by Friday the conditions seemed ideal for Compensation. 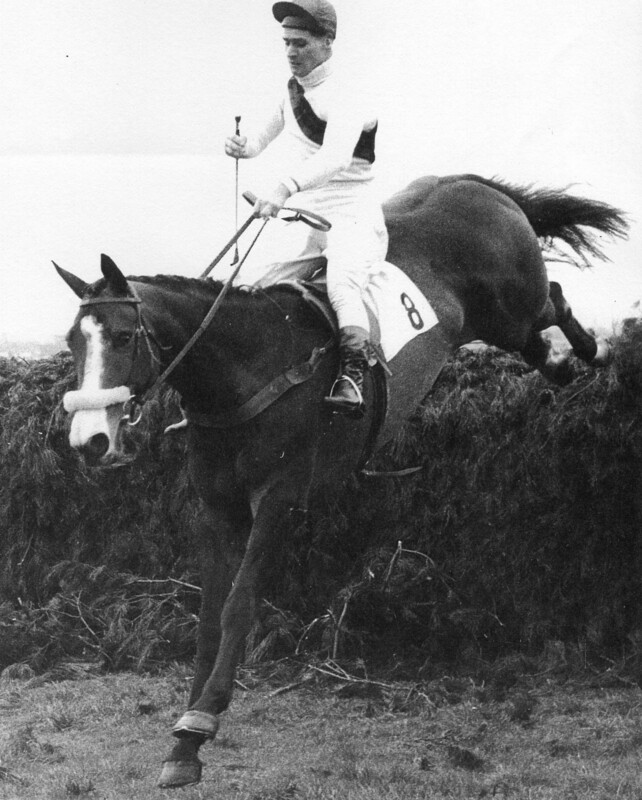 He started joint favourite at 10/1 and apparantly was given a superb ride by the late Peter Robinson to win the race by about three lengths. I had to be content with listening to the race on my trusty transistor radio while sitting on Southend pier. Deep joy ! Horses that run well in the Stewards Cup at Goodwood and the Portland at York have a good record in this race, as has anything that David (Dandy) Nicholls decides to run. In 2000 he had eight runners in the race one of which was the winner Bahamian Pirate. He trained the winners of the race in 2001 with Continent, and in 2002 and 2004 with Funfair Wane. This year he has the possible favourite with Indian Trail. Fullanby won the Portland and could defy the penalty. The weather forecast for the north of the country is rain, so the going as usual will be a big factor. Provided it is not too soft I hope Borderlescott will carry his top weight to victory. He has been knocking on the door with his last two runs, one of which was nearly winning the Stewards Cup for the second year running. He ran second to Fonthill Road in this race last year. 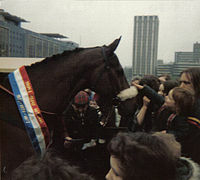 I remember Roman Warrior carrying top weight of ten stone in heavy ground when he won the race in 1975. 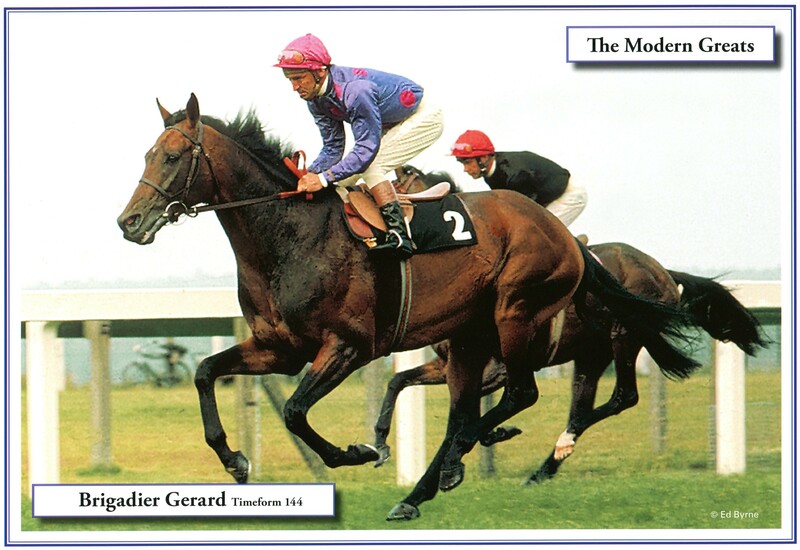 He was a colossus of a horse well up to carrying big weights. Lets hope Borderlesscott can repeat the feat. For your racecards with the runners and riders go to the sporting life.